Reported Intel design flaw forces Windows/Linux Redesigns - 30% performance impact? Software patches expected to have a 5-30% performance impact. 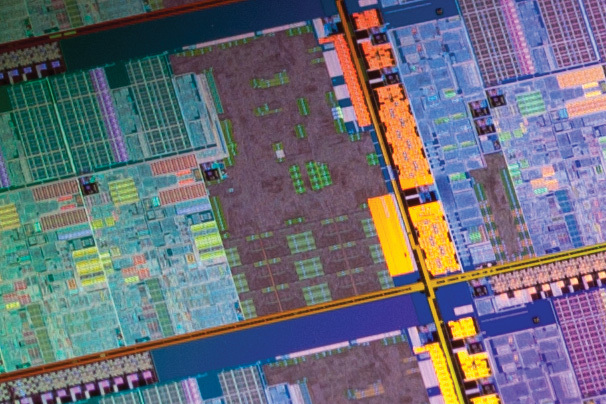 Read more about Intel's rumoured security issue. Oh, come on Intel, seriously? This is major for servers, but not relevant for desktop setups at all, really, if some of the early speculation is to be believed. EPYC just got a whole lot better for most server providers. You ain't kiddin. We are still early on this one. If this turns out to be as big as the news report implies it could be tough sledding for Intel for quite a while. Pretty sad that even after 8 generations of refinements on the same architecture they still have major security issues. I hope so because I'm gonna be in' livid if I lose even 5% performance after the update. Linux fix has been released and there's been no reduction in gaming performance. I hope that the same will be true for Windows. Still, I'm probably switching to Ryzen this year. OK got some more info on this.. First of all an explanation as to why it hurts performance so much. Same way Intel 'fixed' the F00F bug: when you know what triggers the problem, you just have a bit of the OS that says "don't do that." Then some one asked how it worked.. Imagine you've got a bike which falls over every time you turn left: you'll soon learn to only turn right. You'll get to your destination eventually, but more slowly than if the bike didn't have the flaw. From my understanding, the performance-sapping change need only be applied to insecure parts (i.e. everything Intel), and doesn't need to be applied to AMD parts but currently is being applied to AMD parts until AMD gets its own patch saying "don't apply this to us" merged. All information courtesy of Gareth Halfacree (freelance writer, oddly about all things Linux). Then some one spotted this. lmfao. Just. lmfao. The crafty law breaking get. But isn't it solely x86? = x64 goes clear? From what I understand this is a Linux problem. And from the sound of it it cannot be fixed. The guy who wrote the comments above is an avid Linux user and writes columns in mags about it every month (and hobby tech stuff too, using, you guessed it, Linux). As i understand it, its for every OS. Linux is just the first out with a fix = They can test the performance hit.